Direct to Home (dth) services have really grown at a rapid pace in the past couple of years. One important factor in the emergence of dth services in India has been the number of channels offered by dth service providers. Today, a dth connection will give you a wide range of channels as compared to cable connection. Plus with dth services you have the option of paying for the channels that you will watch, something that was not available with a cable connection. 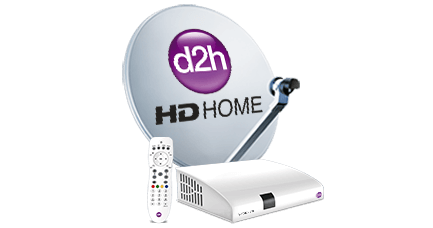 One dth service which has grown since its inception is d2h the dth brand. d2h has a plethora of channels even in its base pack of Super Gold Pack. Apart from the channels d2h also offers Multi Lingual call centres (11 languages), Parental Control, Tickers, 12 PIP Mosaic, 42 Active Music Audio Video Channels, d2h movies and many more services. High Definition is another path-breaking technology in television viewing. With HD dth the images are even sharper and clarity is further enhanced than normal dth viewing. Also, as a customer you may want to watch only selected channels, d2h offers you an opportunity to customize your package plan as per your preference. So you end up paying only for what you want to watch. 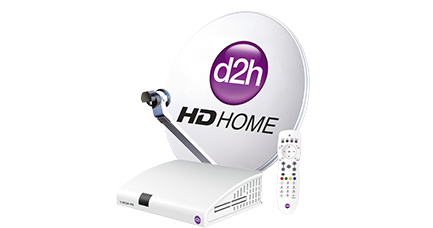 d2h is also considered to be the most affordable dth service in India. d2h is the fastest growing d2h service in India. 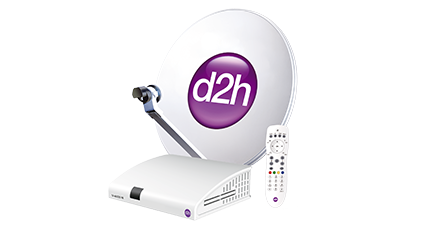 The number of services that d2h provides justifies its Numero Uno position among the six dth companies.